“This is where you go to find every aspect of Frank’s music squeezed into two perfectly formed records” Dweezil Zappa. 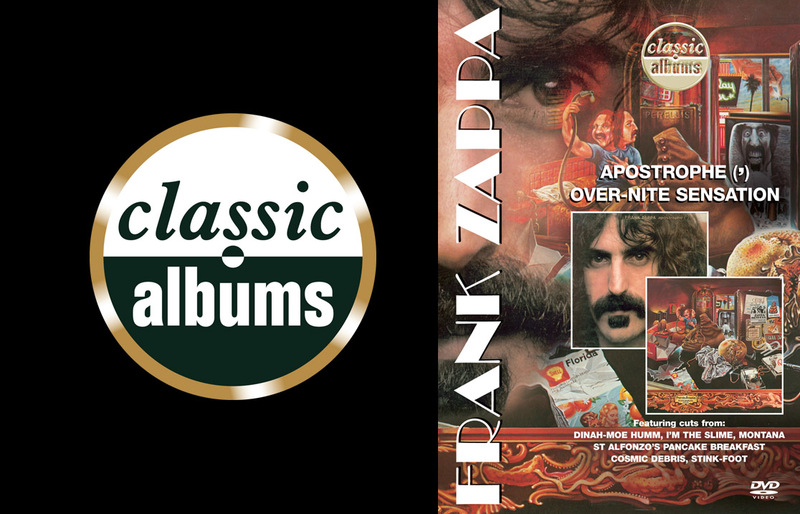 This addition to Isis Productions’ acclaimed Classic Albums series focuses on Frank Zappa’s early seventies albums “Over-nite Sensation” (1973) and “Apostrophe(‘)” (1974). Together they encapsulate Zappa’s extraordinary musical diversity and were also the two most commercially successful albums that he released in his prolific career. The programme uses interviews, musical demonstrations, rare archive and home movie footage plus live performances to tell the story behind the conception and recording of these groundbreaking albums.